This weekend is used used to discuss current issues, air views and plan SAGGA's development. SAGGA's AGM also takes place during this weekend. This is SAGGA's annual national camp, where service work is mixed with free time. It's a chance to meet and make new friends, catch up with old ones explore a new place and provide service work to a campsite. 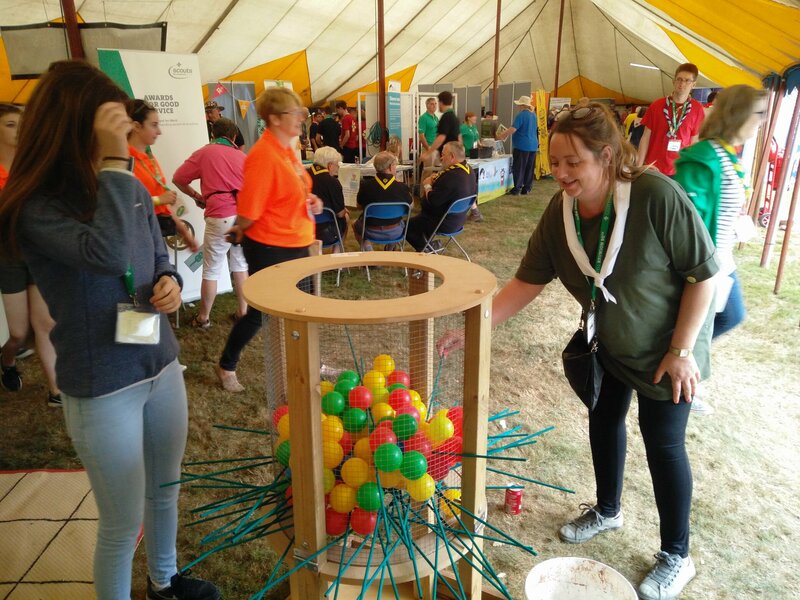 Wellies and Wristbands is a fantastic festival-style event for Guide and members of The Senior Section with their Leaders. Participants will enjoy music, dancing, high-adrenaline activities and much more. It is held at both Foxlease and Waddow over the August bank holiday weekend. This is a weekend with a very loose format. The event gives members the opportunity to bring something to do for the weekend. Some members bring along things that they have been putting off, such as personal projects, photos to sort, crafts etc. Quite often people share craft ideas, so there are opportunities to try out new craft ideas. There is often a group of members who take the opportunity to go out walking. 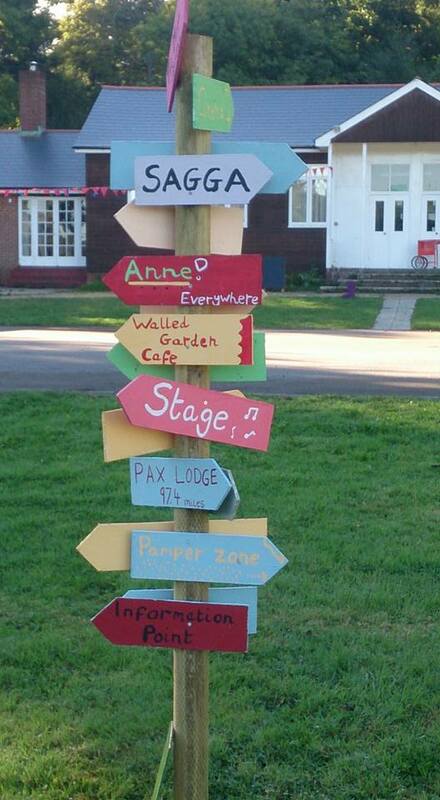 SAGGA runs activites for leaders at Gilwell24, giving them programme ideas and somewhere to escape to. SAGGA is also often found running a stall at the Gilwell Reunion.